Originally printed in LeftLion magazine. Formed from the ashes of the much missed Souvaris, Cantaloupe follow up last year’s Teapot EP with a three-track 12-inch release. 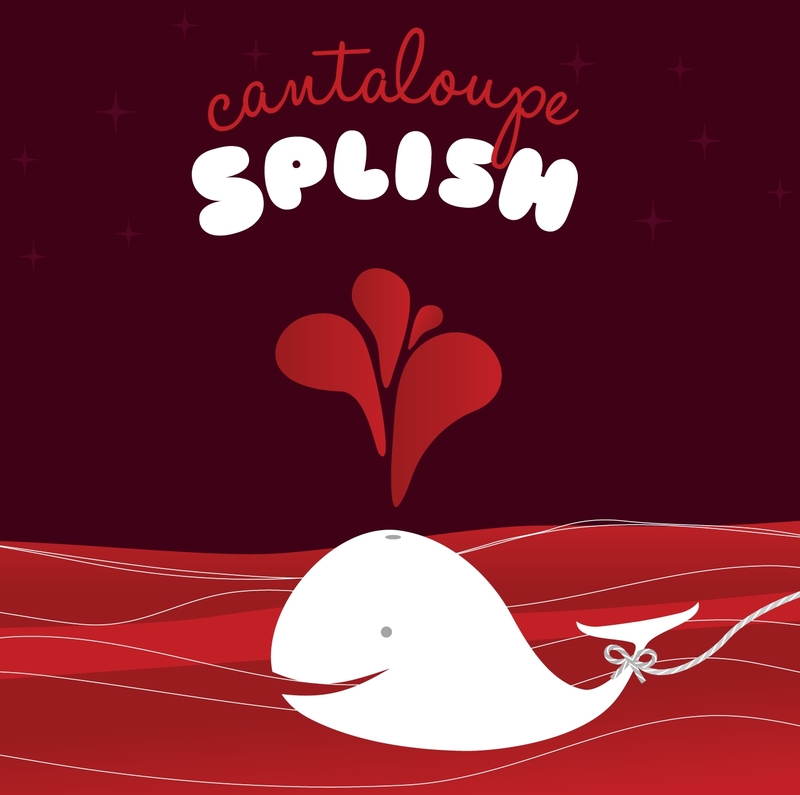 The happy, spurting whale on the cover sets the mood of joyous playfulness which predominates. No strangers to the tricky time signature, the band adopts a 10/4 rhythm for Splish. It’s a frisky, optimistic workout that moves through various phases, underpinned by crisp, spacious percussion and a merrily wandering bass line. Breakdowns and sideways shifts punctuate the main melodic theme, which returns for a triumphant final run, overlaid by beatific synth washes. Wax Stag’s remix initially feels straightened out rhythmically – the drum track is much simpler – but the 10/4 is retained for a cooler, more subdued re-interpetation that shifts the bass to the front of the mix. Wet Dog opts for a driving 4/4, propelled by retro-futurist synth lines, with a half-speed mid-section for good measure.